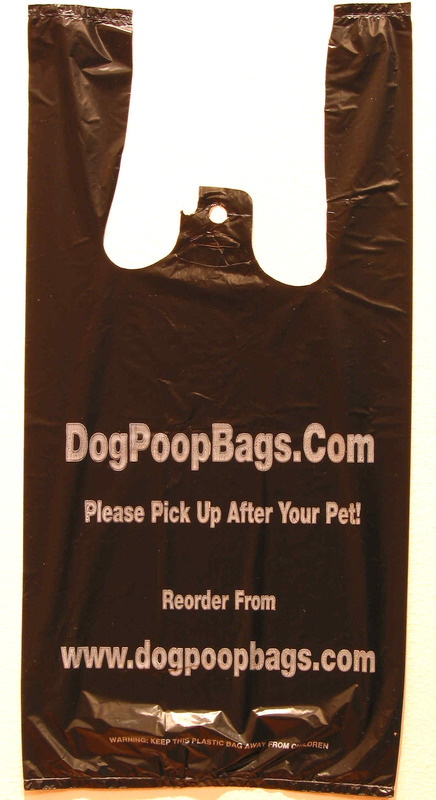 Handled EZ-Tie dog waste clean up bags. 5 packs of 100 - Packed in 100's. PLEASE NOTE: SHIPPING ON 1000 BAGS IS ONLY SLIGHTLY MORE THAN 500.